I started at LBPL the first time in 1986 for 9 months on the suggestion from Terry Brand. Terry Brand was a Library employee and a longtime friend and mother to one of my best friends growing up. She suggested that it would be a great place for me to work between traveling gigs. I was and am a traveler of the world and at that time working for the library as a Page (a page puts the books back on the shelves). It was easy to work with an unpredictable schedule and also the chance to work with an eclectic group of people. The library employed diverse people with interesting backgrounds. After I stopped traveling and moving back to the USA from Sweden, Terry again suggested I apply to the library. This time I returned to the library to complete my education and receive my BA. Luckily the page supervisor, Jeannette Valdavino, at the time was still in charge and because I had been such a good employee I immediately was placed into the Film Department as a Page/Clerk. 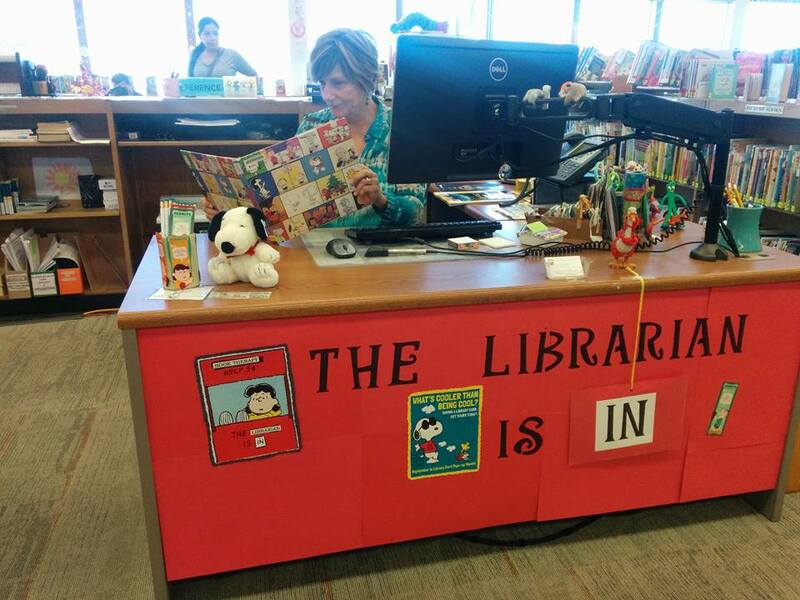 That was June 1990 and I am still an employee of LBPL after having worked in the position of Page, Clerk, General Librarian and my current position of Department Librarian/Senior Librarian in charge of the Bay Shore Neighborhood Library.